darkSpyro - Spyro and Skylanders Forum - Spyro - Mobile - Hardest Non-McD's Game to Get Today? 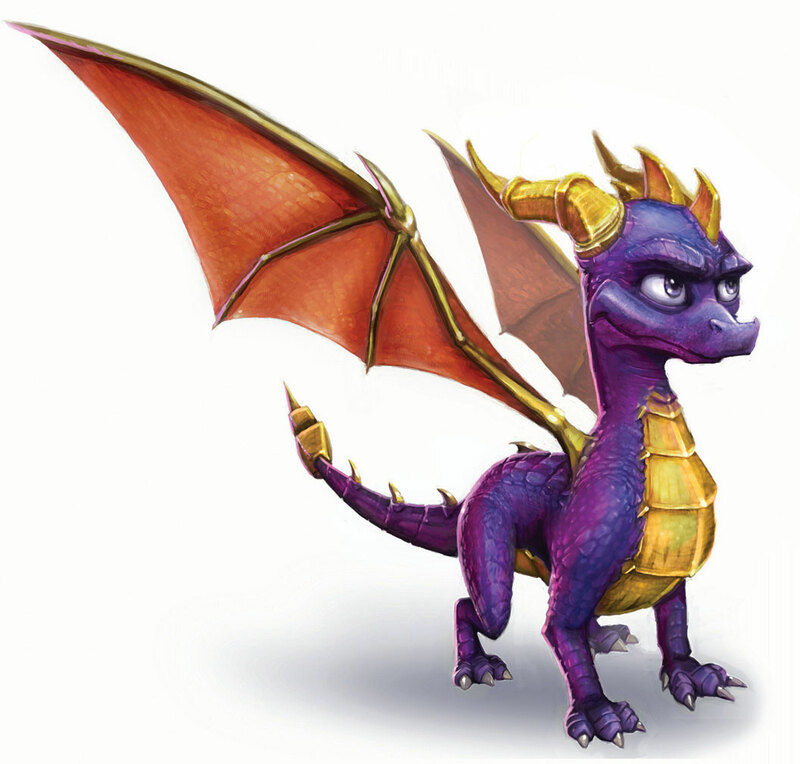 darkSpyro - Spyro and Skylanders Forum > Spyro - Mobile > Hardest Non-McD's Game to Get Today? Hardest Non-McD's Game to Get Today? I'm surprised the site administrator even got to play this game. How do I even get it? You have to be reeeeeeally lucky when searching. Most of the time you'll end up with a TLoS game or Ripto Quest though.